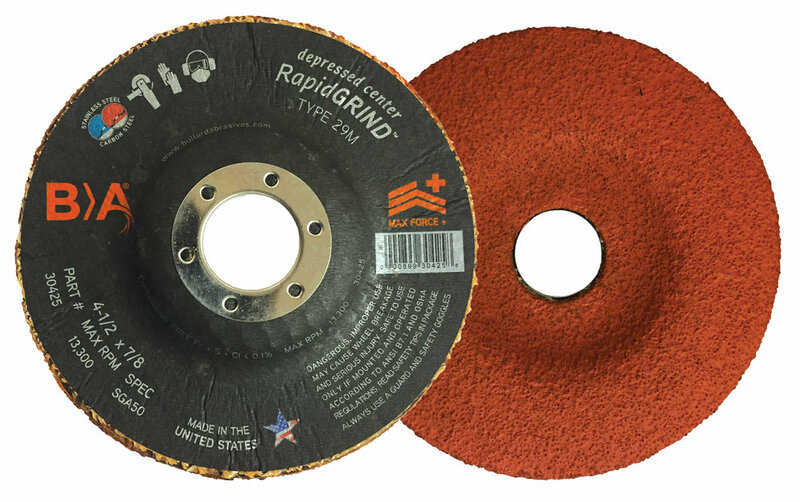 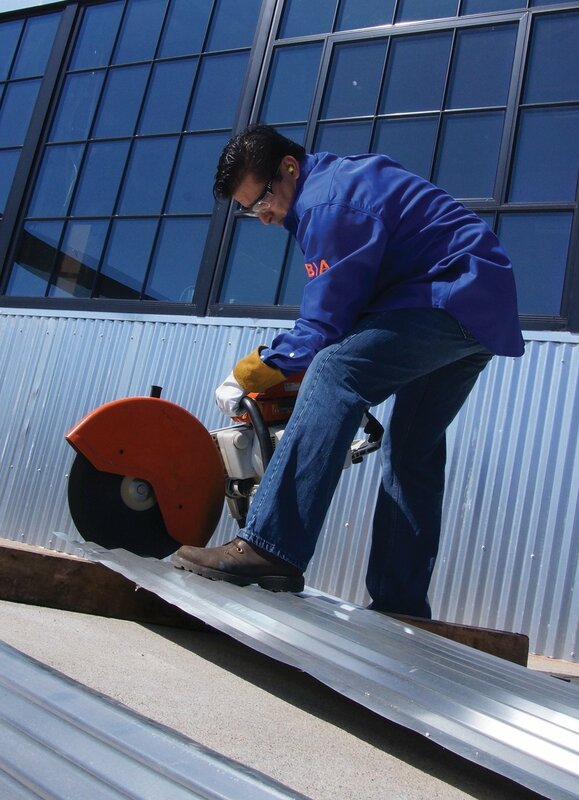 Your choice of our engineered cutting wheels for the metalworking and construction industries when dependability and flexibility are a must. 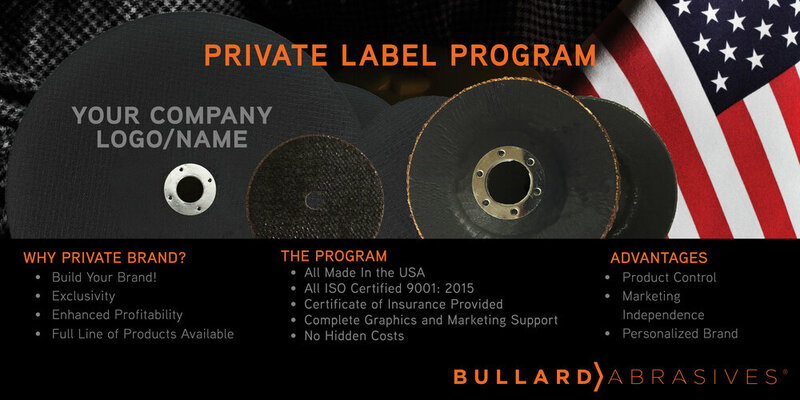 Formulated to deliver the highest productivity, performance and safety that today’s technology can provide. 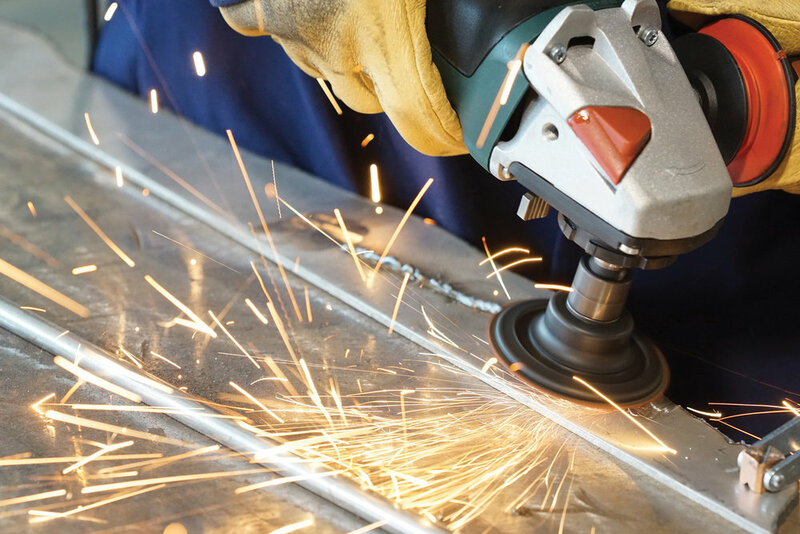 We are pleased to announce that TAF ABRASIVI and BULLARD ABRASIVES have united to supply world-class coated and bonded abrasives to professional markets throughout North America. 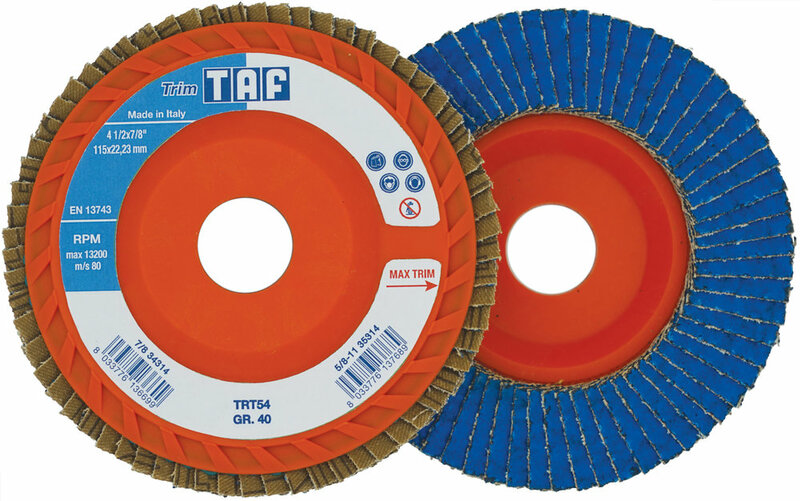 As of today, our new Italian-American story begins with the availability of TAF ABRASIVES USA products distributed here in North America directly from Bullard Abrasives…. 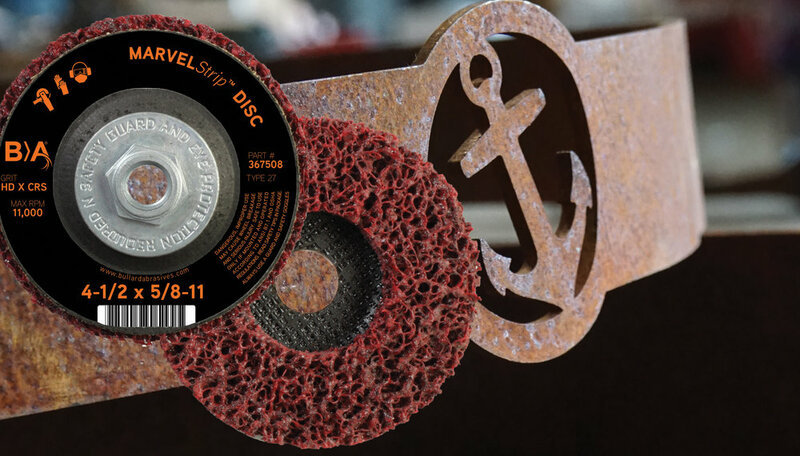 New trimmable flap disc with proprietary premium zirco-ceramic cloth. 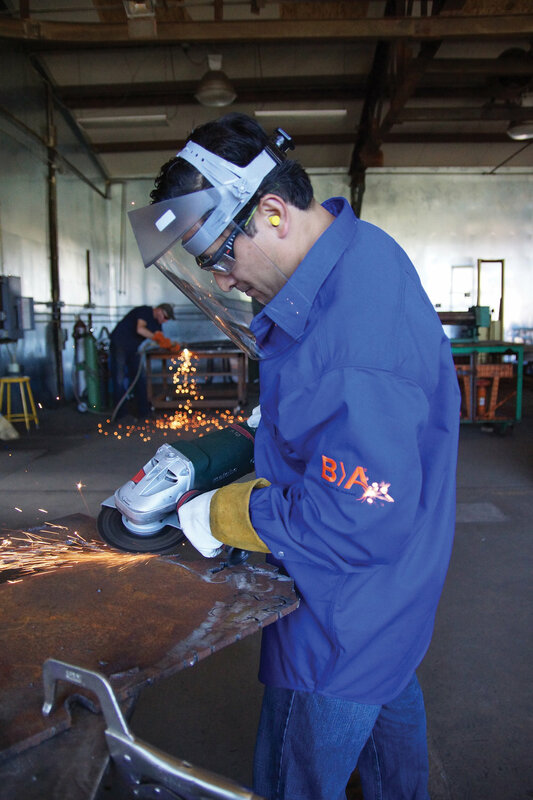 Formulated to deliver the highest productivity, performance, and safety that today’s technology can provide. 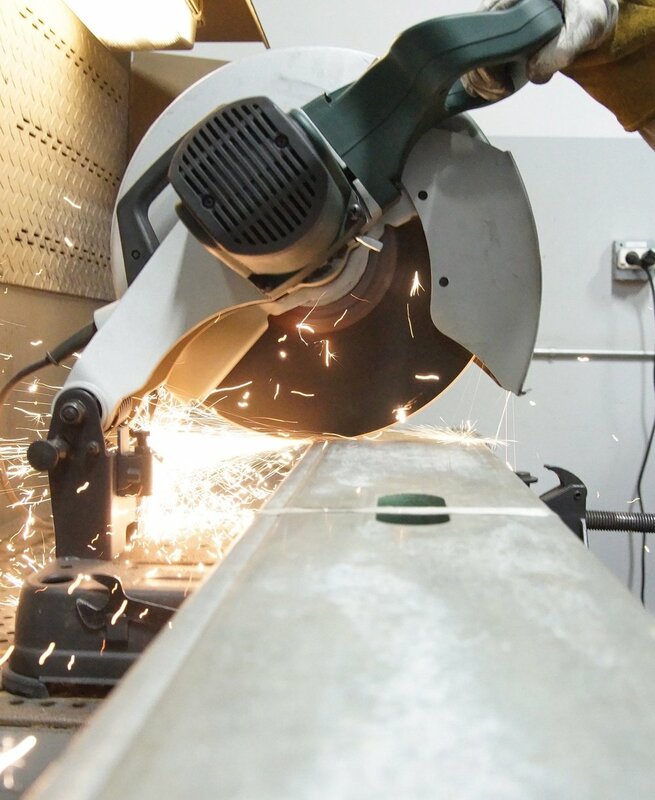 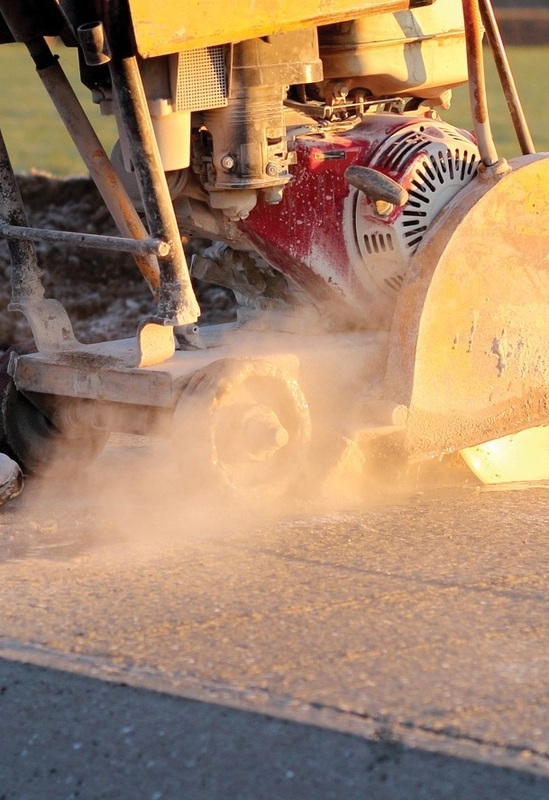 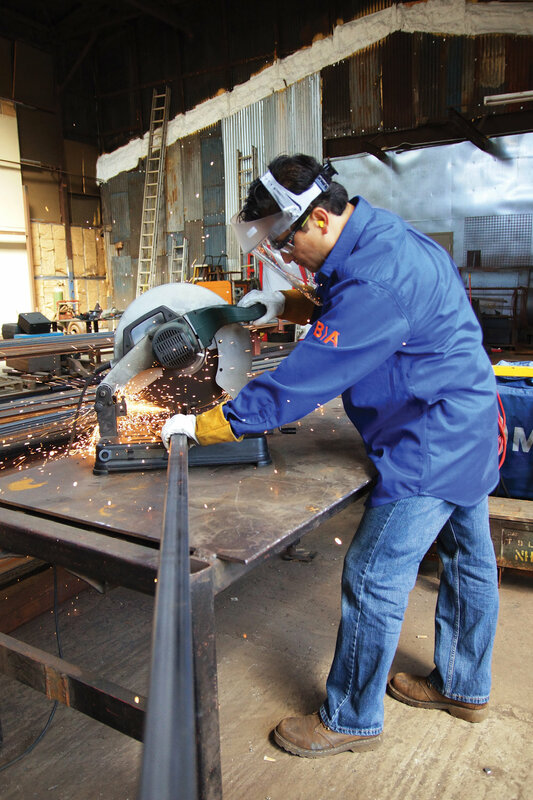 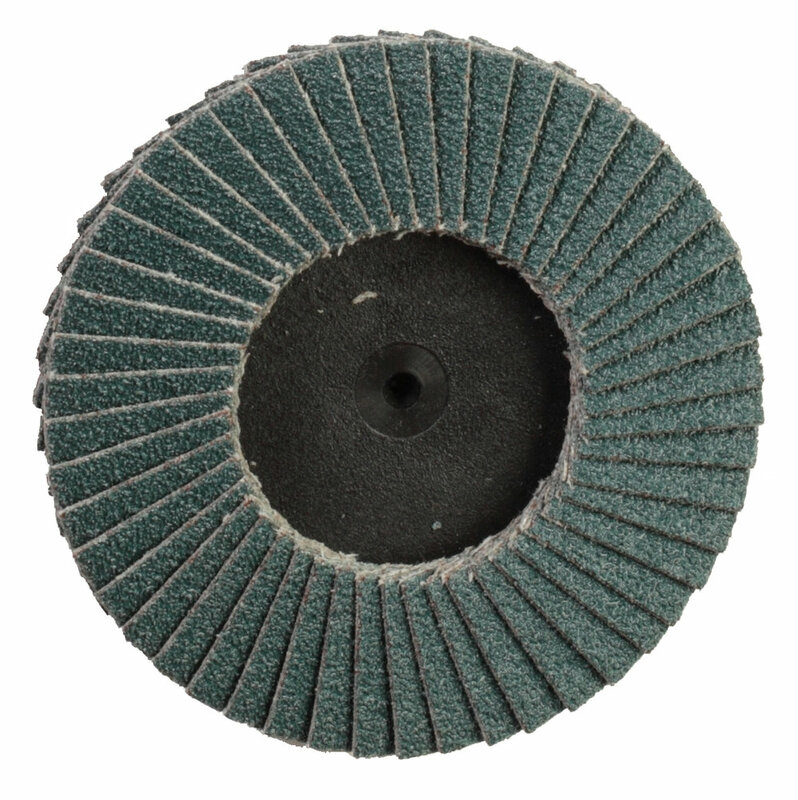 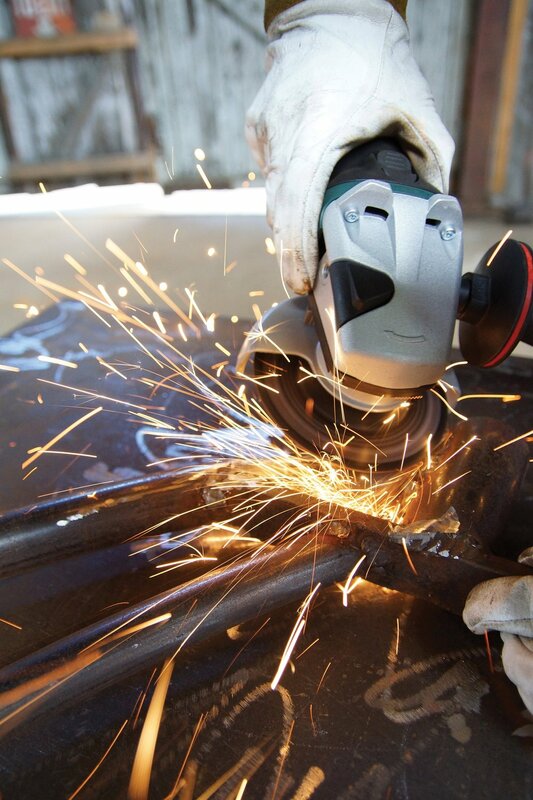 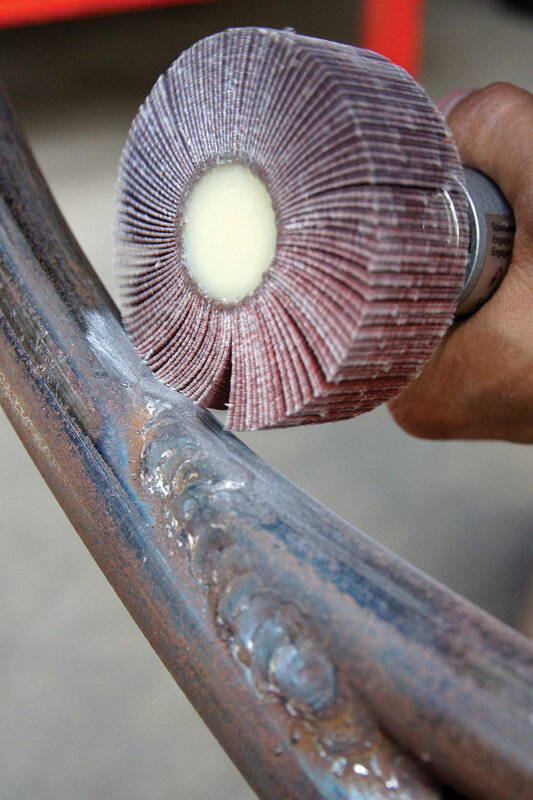 We put a lot of time and energy into creating tailored abrasive solutions to meet your needs and exceed your expectations. 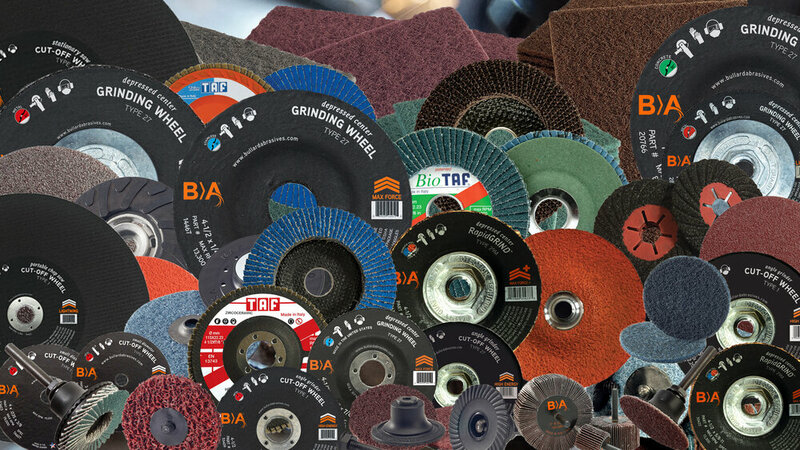 Having been innovating the industry for over ninety years, you can count on our products to perform consistently - wheel after wheel. 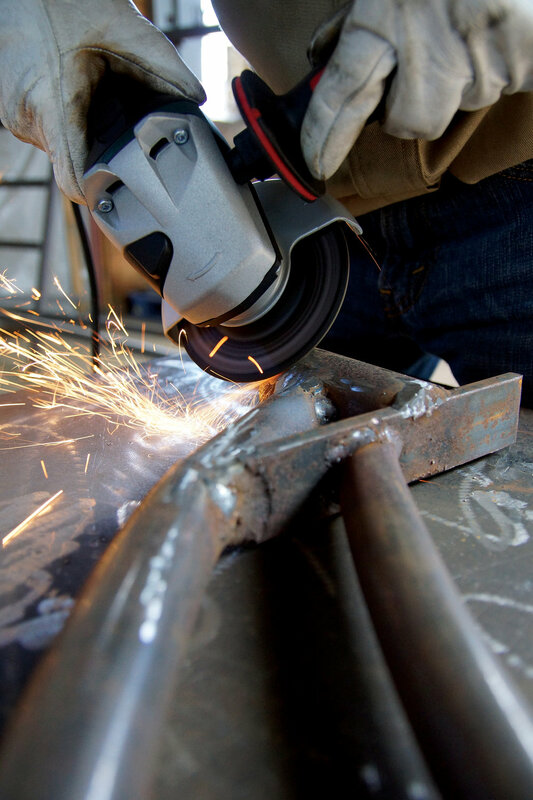 All of our products are proudly made in the United States from the finest materials available to ensure top performance and maximum efficiency.